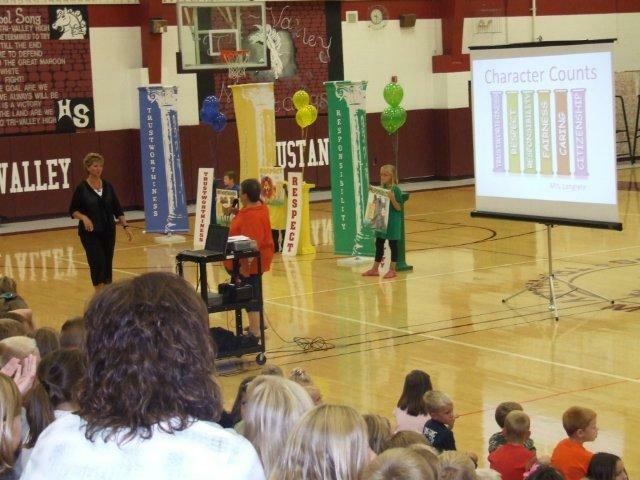 BRING THE CHAMPIONS OF CHARACTER TO YOUR CLASSROOM! 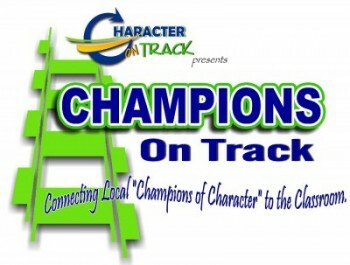 CHAMPIONS ON TRACK is a student recognition poster program of Character on Track utilizing high school students as ambassadors to elementary and middle school students. 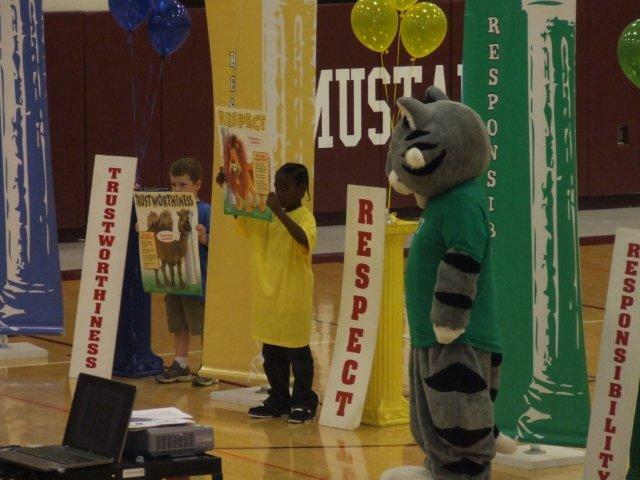 The foundation of the program is based on the Five Marks of Character: Trustworthiness, Respect, Accountability, Citizenship, & Kindness. 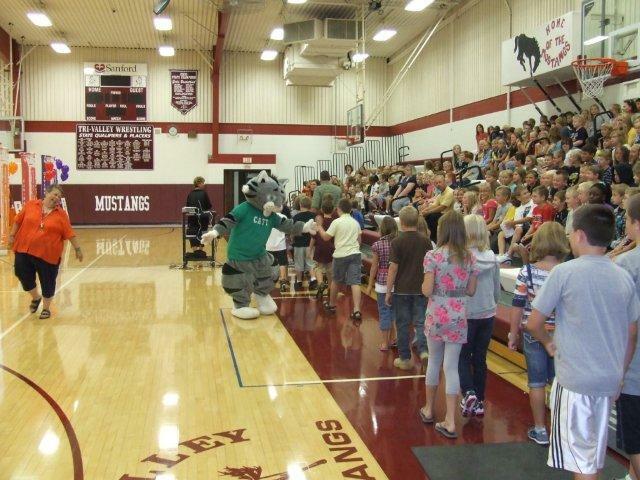 Students are selected by their schools Activities Leaders to represent their school as mentors to engage the elementary and middle school students throughout the area in thinking how to be helpful and make their “Mark”(Million Acts of Random Kindness) in their own communities. 1. 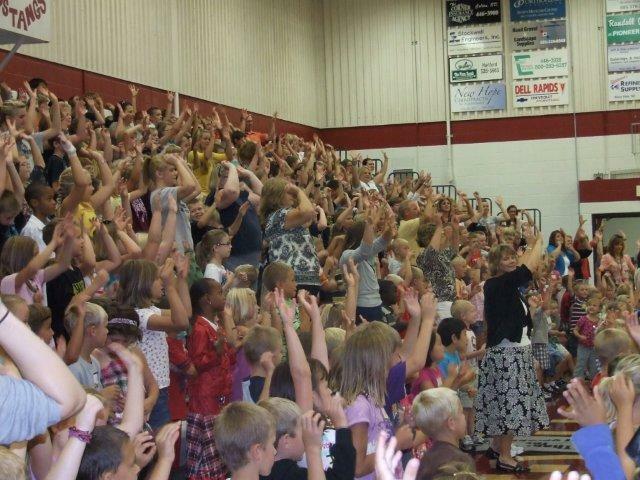 Students who work hard to exhibit outstanding character both at school and in their communities. 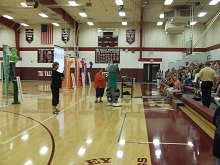 Selected high school students will be featured on a regional poster that will be distributed to all schools and participate in a video that will be shown to the elementary and middle school students as they visit the classrooms. 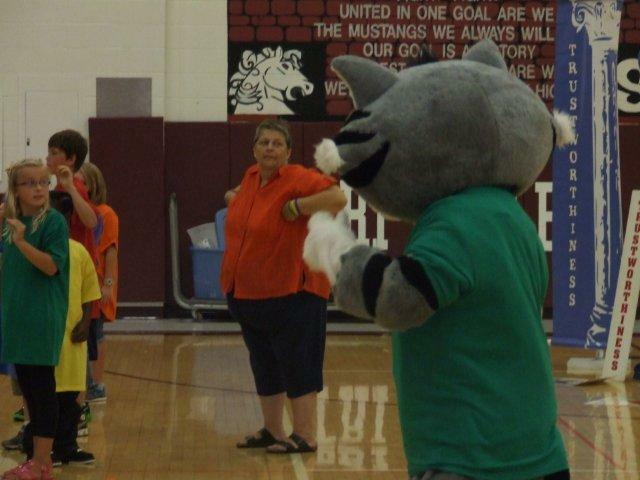 They serve as ambassadors for the Character on Track program to promote character education based on the Five Marks of Character. 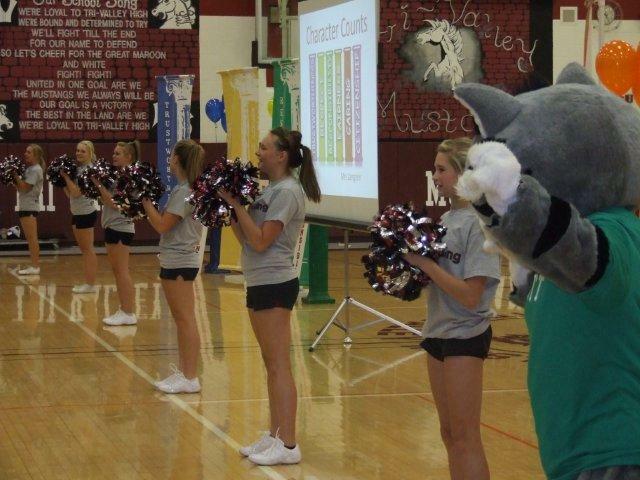 The Annual Youth Character Awards recognizes young people in grades 4-12 who exhibit strength of character and whose actions both demonstrate and model continuous commitment to the Five Marks of Character: Trustworthiness, Respect, Accountability, Citizenship and Kindness. Character on Track invites local educators and youth leaders to nominate young people who they feel are worthy of such an honor. 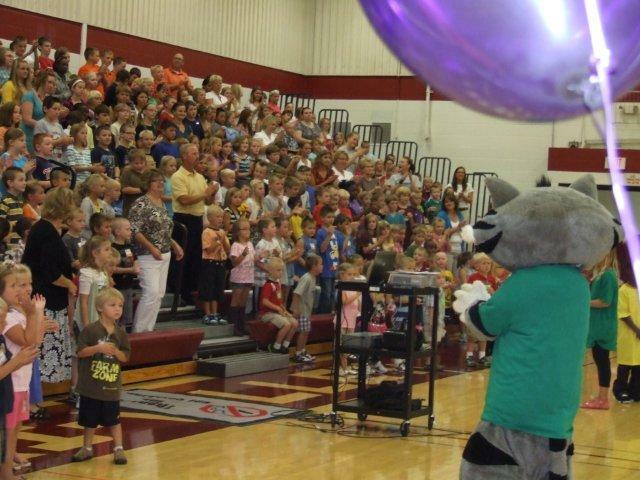 Students will be honored at a Youth of Character Awards Banquet in March. Watch for nomination forms soon! 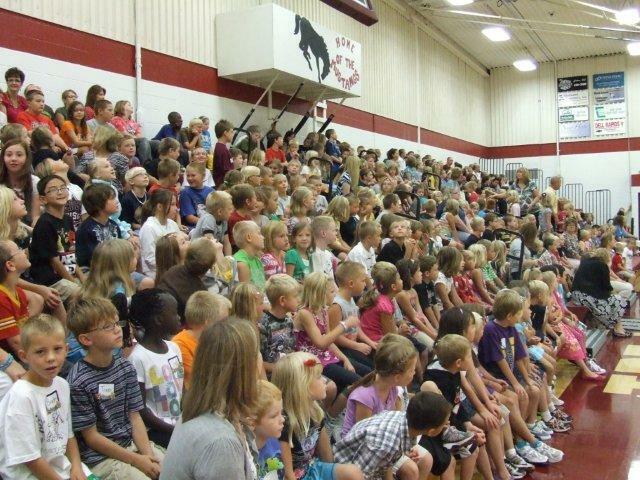 For the 2018-19 year the Champions of Character will not only talk to the students about the Five Marks of Character but will also focus attentions on Resolving Conflict. Conflict resolution is a way for two or more parties to find a peaceful solution to a disagreement among them. The disagreement may be caused for many different reasons. When a dispute arises, often the best course of action is negotiation to resolve the disagreement. Sometimes we all get pretty angry. We may feel that something is unfair, something has been taken or broken that we value, someone is being mean, we’re not getting a fair share. Well, you could throw a huge tantrum, get really upset, be mean to everybody…BUT…would any of these things solve the problem? I don’t think so! Well, what could you do? STEP #1 STOP! Go no further and calm down. 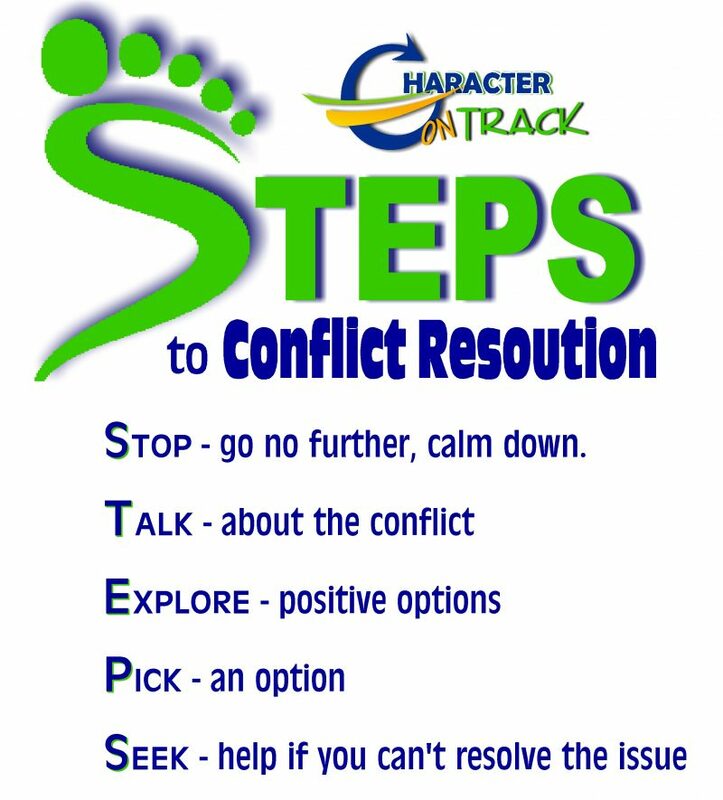 STEP #2 TALK about the conflict together and LISTEN, too! Take turns telling each other your side of the situation. Make sure to listen to what the other person has to say. STEP #3 EXPLORE all your options. Once you have listened to each other and found out what the problem is, you need to look for a solution. Brainstorm together to think of ways in which you could resolve the conflict. Think of different ways you might resolve your problems, even if you think they might seem silly at first! Suggest ways of making your ideas work. STEP #4 PICK an option. Think about all your options to solve the problem and choose a solutions that will benefit both sides and do it together. Think about if it is fair and the right thing to do. Make sure you both are responsible for carrying out the solution. STEP #5 SEEK help if you cannot resolve the problem. If both of you cannot come to an understanding, then ask a trusted adult to help you work through the problem you are having with each other. 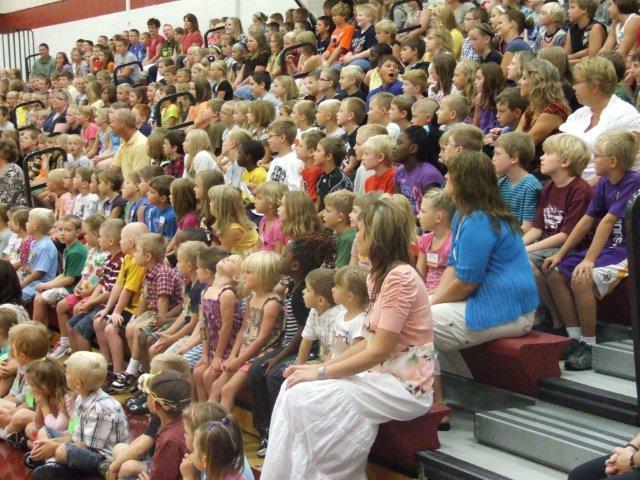 Parents, teachers and counsellors can all help you to resolve your conflict. Conflict resolution is not easy. Problems don’t go away if you ignore them – in fact usually they get worse. It’s a good idea to face problems and get them sorted out as soon as you can. It takes everyone involved to work together willingly and to accept and carry out what has been decided. 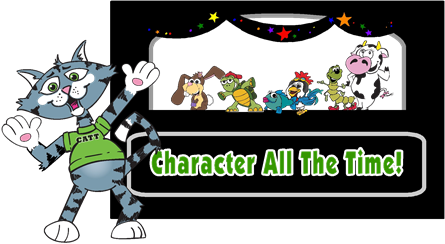 CATT: Join CATT (Character All The Time) the Cat on a journey to find out the true meaning of what good character is and why good character counts. 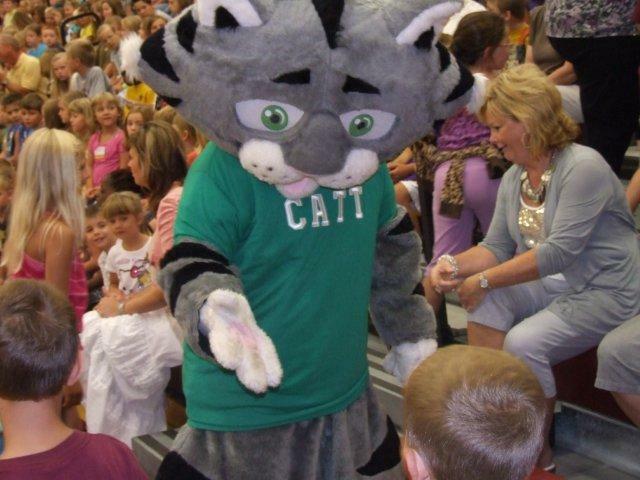 Our mascot, CATT, comes to your group along with all his friends to tell this story. 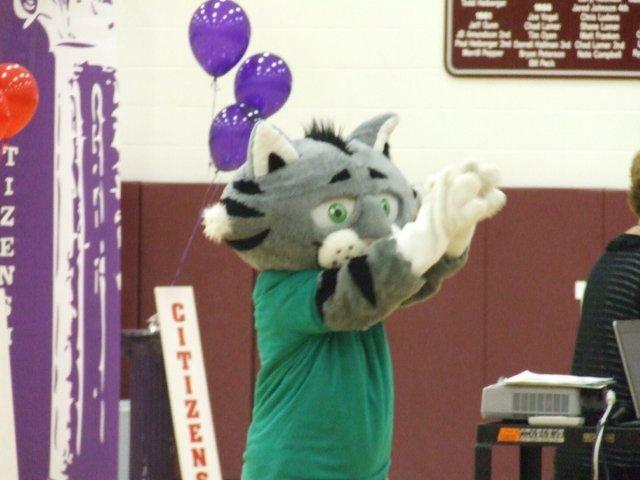 Assemblies: Call us to schedule an assembly and visit from CATT our mascot at your school or classroom!